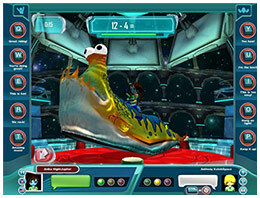 Math Blaster® is a fun, safe and educational environment for kids ranging from the ages of 3-12. 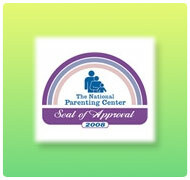 This renowned program, owned by JumpStart®, has been used by educational instructors and parents for over 15 years. As a mathematical educational system, Math Blaster aims to create a fun learning environment for kids to develop their mathematical skills in an engaging way. This fun math game for kids includes creatures and mutts that add the thrill to the learning process. We hope kids continue to grow in their rankings and learn from the multiple interactive games we have featured in the intergalactic space portal of Math Blaster. Create and customize your own avatar anytime you want. Play various math and science games by zooming through space in Hyper Blast or use your strength to take on a foreign alien in Alien Wrangler. Discover cool new facts about what goes on in the world of science. Train and play with your very own “mutt”. 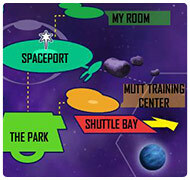 Teach your mutts special skills and watch them gain exclusive abilities! Decorate and buy items for your very own pod. 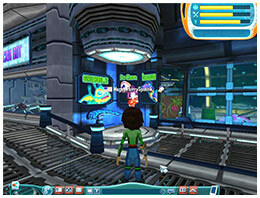 Meet and socialize with other Space Cadets and challenge them in Math Blaster’s games to increase rankings. 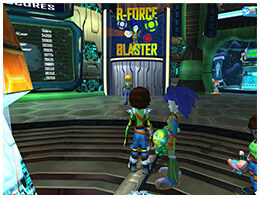 Math Blaster features all kinds of different interactive games that allow kids to learn math and science while playing exciting intergalactic space-themed games. Here, kids can freely express themselves by creating their own character and engaging in other activities to meet other space cadets in the thrilling world of Math Blaster. 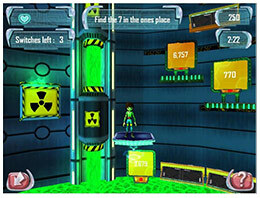 Apart from our online games, we also have our exciting new feature - Cool Math. In our Cool Math section, we distribute various articles, worksheets and other creative activities that will make math more interesting for the kids. 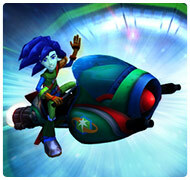 Let your kids’ blast off into the world of Math Blaster where learning can be both fun and meaningful at the same time!